This painting is no longer available. A new painting “Winter Sun II” was completed over top of this work. 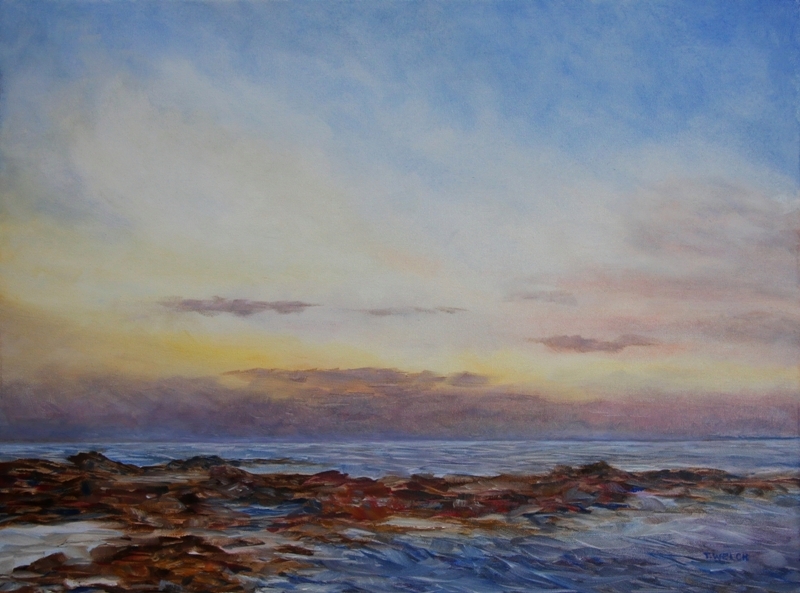 Winter Sun II is now in a private collection. Detailed view and purchase information for paintings currently available HERE.